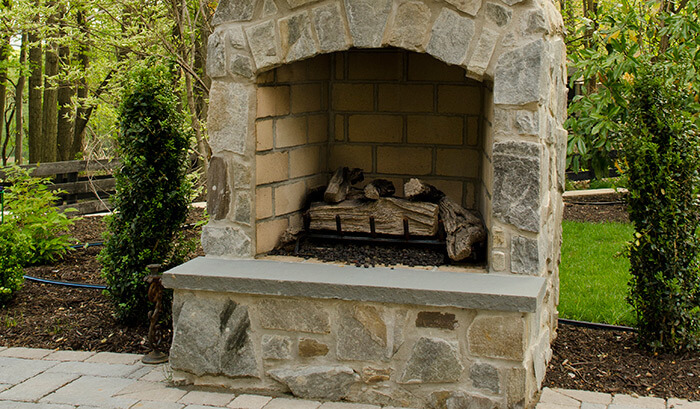 Mill Stream Landscapes provides landscape architectural services in Lancaster and Chester County, PA. We provide a wide range of landscaping design and maintenance services, transforming the yards and patios of our clients into beautiful scenery. We also offer hydro seeding for lawns and yards that require spot treatment, or for any freshly-prepared land in need of initial seeding. We take pride in our work and are more than willing to prove ourselves capable. Not only do we have an impressive portfolio available to the public for their perusal, but we also provide free estimates and consultations to any potential clients, ensuring that we are willing and able to take on the task. We are fully contracted by the state of Pennsylvania to provide landscaping services (our license number is #PA059018). If you’re looking for a fresh look for your lawn, your shrubs, or your entire yard, then Mill Stream Landscapes has the knowledge base, the vision, and the manpower necessary to reach your goal of a beautiful new look for your landscape. Contact our office now! Working with Mill Stream was a very pleasurable experience from start to finish. We can't say enough about the politeness, work ethic, and professionalism of everyone involved with our patio project. 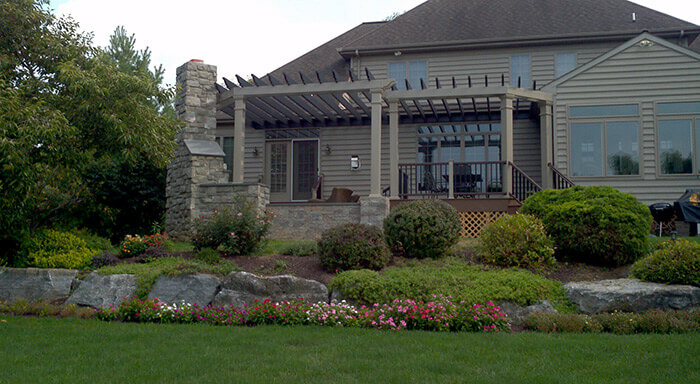 If you're looking for a fresh look for your lawn, your shrubs, or your entire yard, then Mill Stream Landscapes has the knowledge base, the vision, and the manpower necessary to reach your goal of a beautiful new look for your landscape.